Mont Brouillard is 4069m high and is one of the many summits above the Val Veny on the Italian side of Mont Blanc. 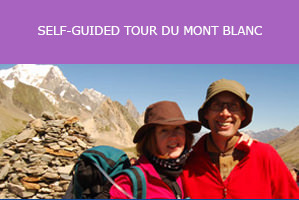 It is located on one of the steep ridges that form the south side of Mont Blanc. It is a serious mountaineering expedition. The summit is named after the French for ‘mountain of mist’. It was first climbed in 1906 by Karl Blodig, Oscar Eckensteinand and Alexis Brocherel. The peak is located on the Italian side of Mont Blanc and forms one of the many steep and rocky ridges that lead to the summit. The climbing routes on the Courmayeur side of Mont Blanc are far more technical than on the Chamonix side. 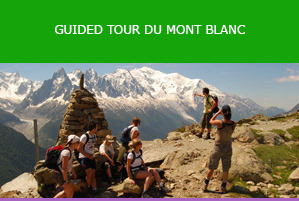 Mont Brouillard can be seen from the Tour du Mont Blanc on the section between Courmayeur and Les Chapieux via the Elizabetta refuge. This is on Day 8 of the Tour du Mont Blanc run by Salamander Adventures.